Pastors' Retreat, Youth Leaders, and More – North American Baptists, Inc.
We are so grateful for the Youth Ministries Leadership Team! They spent a couple days this week at the International Office meeting, discussing, planning, and strategizing for the upcoming year and The Gathering 2017. Join us in continuing to pray for them as they plan and prepare for what will be an amazing missions experience for our youth. For more information, visit wewilloverflow.org. 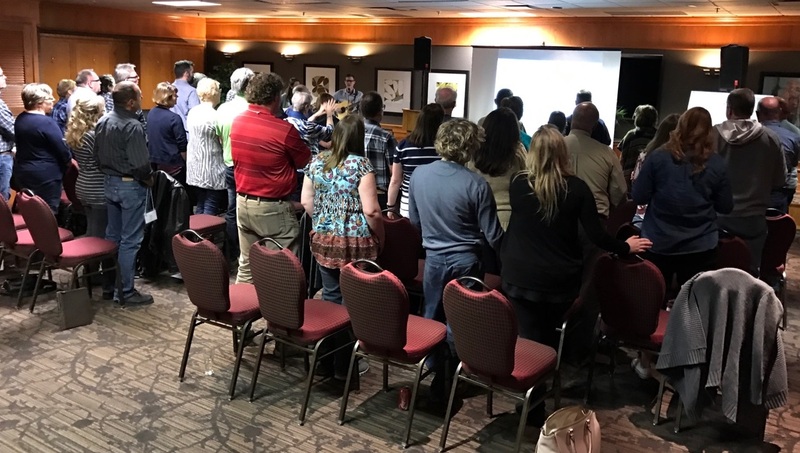 This past weekend NAB pastors and spouses from all over Western Canada converged on Banff, Alberta, for a time of rest, renewal, and connection together. VP of Ministry Advancement, Stu Streeter, was the retreat speaker exploring the heart of a multiplier as he shared the story of Disciples Church, which he was part of planting seven years ago. NAB Executive Director Dan Hamil and Taylor Seminary President David Williams also attended and shared about the exciting things happening across the NAB Conference. 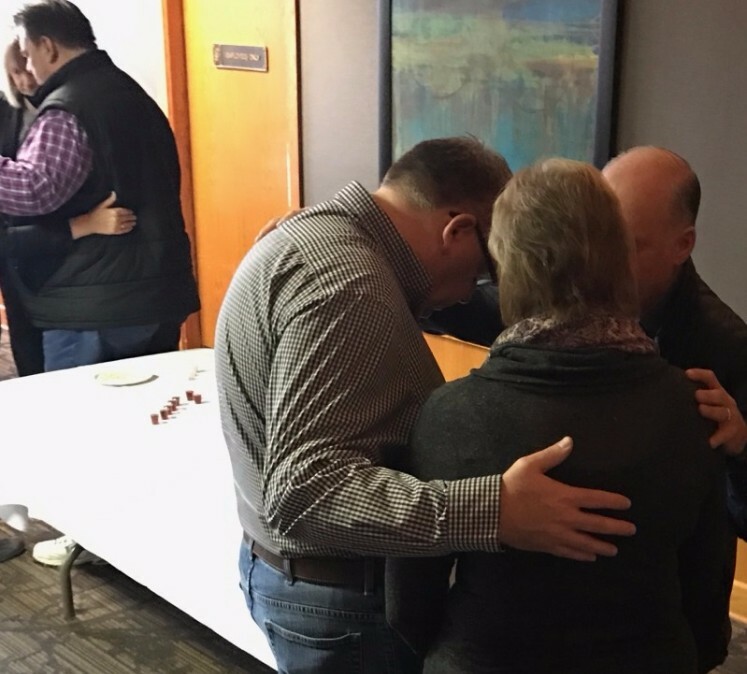 Regional Ministers Jim Leverette, Terry Fossen, and Ken Solberg did an outstanding job caring for the pastors during sessions, through communion, and over meals. Retreats like this one are truly some of the greatest strengths of the NAB family and something we celebrate altogether! November 6, 2016—Rick and Debbie Bardin, NAB Missionaries, Cameroon. Rick is a board certified medical doctor in Internal Medicine and Pathology. Debbie serves as a staff nurse and recently started doing outreach clinics to remote villages visiting patients who cannot travel to refill their HIV meds. Pray for the Bardins’ continued relationships with their patients, that many more will come to know Jesus through the ministry of the hospital. Thank God for the recent addition of a transcriber/typist to the pathology department, which frees Rick to work on more cases. 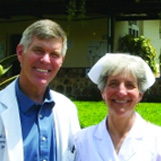 For more information, visit nabonmission.org/missionaries/dr-rick-debbie-bardin.